German composer Carl Orff (1895-1982) was born and educated in Munich. He became a conductor in various opera houses in the city, as he was developing his unique style of composition. His first major success, Carmina Burana (1937), illustrates his dedication to the expression of text with music, and rhythm with dance. Carmina Burana, along with his operas Der Mond (The Moon, 1938) and Die Kluge (The Clever Woman, 1942) established his international reputation as a composer. Larger stage works, including Antigonae (1947/48) and Oedipus Der Tyrann (1957/58), add a variety of speech effects to the chorus and orchestra for expressive purposes. Orff’s entire musical output is characterized by strong rhythms derived from rich text material and their interplay with melody. Orff’s pedagogical work is directly related to his artistic compositions. The exploration of melody and rhythm is addressed through singing, playing percussion instruments, speech, and movement. The approach to teaching music to children is an open-ended one, relying on improvisation and the children’s imaginations to create musical ideas. The Orff approach is now used widely in the United States, Canada and many other areas of the world. Orff’s Schulwerk (Schoolwork) was first developed in the 1920s in collaboration with colleague Dorothee Gunther at the Guntherschule in Munich. The school trained young adult women in elemental music and dance. As music director, Orff was able to realize his ideas of improvised music played on drums, rattles, pitched percussion instruments and recorders. Gunild Keetman, an outstanding Guntherschule student, became Orff’s collaborator in developing the elemental style of music. In 1928, Keetman assumed leadership of instrumental activity, teaching and composing music to accompany the Gunther Dance Troupe, which toured Europe to critical acclaim. The school was closed due to political pressure in 1944 and destroyed by bombing in 1945. After World War II, the Schulwerk was recast for children through a series of broadcasts on Bavarian radio in 1948. Selected repertoire from the broadcasts, composed by Orff and Keetman, were published as the five volumes (1950-54) of Orff-Schulwerk: Musik fur Kinder (Music for Children) and a sixth, Paralipomena in 1966. In 1949, Schulwerk teacher training began at the Mozarteum in Salzburg, Austria. In 1961, the Orff Institute was established as a center for teacher training and classes for children (a dedicated building opened in 1963). The Orff Institute also serves as an information center for practitioners worldwide who subscribe to Orff and Keetman’s views of elemental music and movement education. 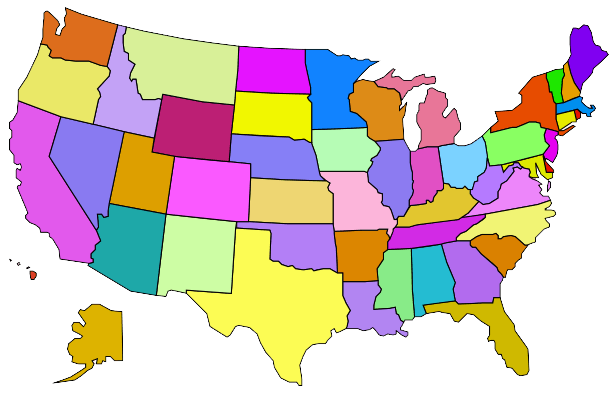 Currently there are Orff Schulwerk associations in 29 countries, with international interest and activity continuing to grow and profoundly influence pedagogical practice in music and movement. 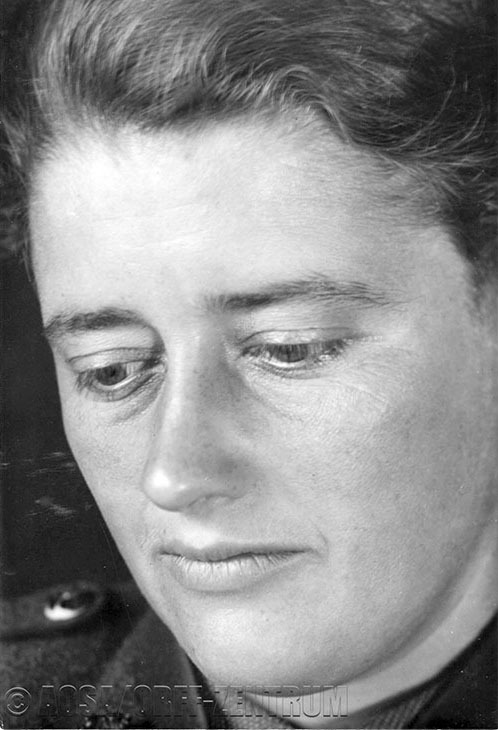 Gunild Keetman (1904-1990) was a composer, performer and teacher who played a critical role in the development and spread of Orff Schulwerk (Orff Schoolwork). 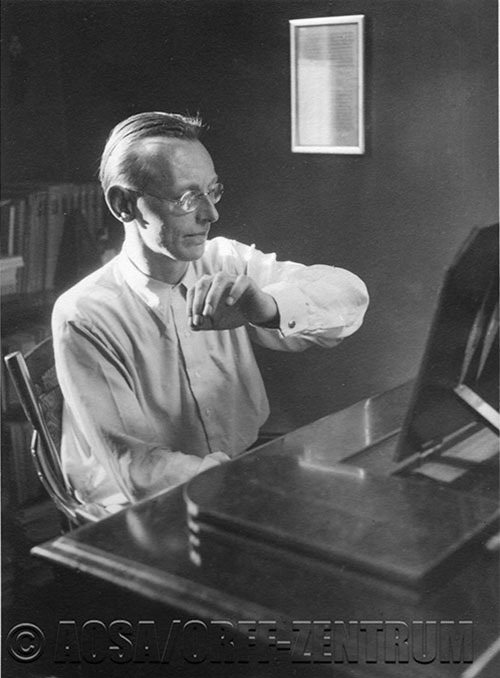 Carl Orff frequently said that the Schulwerk could not have come into being without Keetman’s essential contributions. In 1926 Keetman enrolled as a student at the Guntherschule, the innovative school for music and dance founded by Orff and Dorothee Gunther in Munich, Germany. In 1928 Keetman became a teacher at the Guntherschule, with primary responsibility for the instrumental work. In 1930 she took leadership of the school’s dance orchestra; her compositions and performances with the Gunther Dance Group were acclaimed in tours across Europe. In 1936 she composed the music and directed the Guntherschule music/dance performance at the opening ceremony of the Olympic Games held in Munich. She continued her work at the Guntherschule until 1944, when the German government took control of the school. The building and its contents were later destroyed in wartime bombing. By 1932 Keetman and Orff had begun their collaboration on the first of an extensive series of books summarizing the kind of music making developed at the Guntherschule, Elemental Music Practice: Pieces for Small Percussion. Keetman produced six more collections of pieces between 1932 and 1934. These were the original Orff-Schulwerk publications. After the war Orff and Keetman again collaborated, adapting for children the improvisational approach to music education they had pioneered. Their first efforts with children were commissioned as radio broadcasts for German schools, with Keetman teaching the lessons. From 1949-56 Keetman taught children at the Mozarteum Academy in Salzburg, Austria. Her work with teacher training began in 1961 at the establishment of the Orff Institute, which she co-directed until 1966 with Orff and Wilhelm Keller. (The dedicated building known as the Orff Institute opened in 1963.) Thereafter Keetman, Orff, and others from the Institute traveled extensively – e.g., various European countries, Canada, Japan, Senegal – introducing Orff Schulwerk to potential music teachers through workshops and short courses. Examples from the radio broadcasts were notated and published in the five-volume collection (1950-54) titled Orff-Schulwerk: Musik fur Kinder (Music for Children), with additions in Paralipomena (1966). These materials serve as models for creating improvisatory elemental music with children in the classroom. From 1963 to 1975 Keetman co-directed with Orff 10 recordings of music from the Schulwerk volumes, titled Musica Poetica. From 1980 to 1986 she collaborated with Danish teacher and composer Minna Ronnefeld on eight books of musical compositions to be used by Schulwerk teachers. Six more books from the collaboration with Ronnefeld were published posthumously. 1991: Old French Dances. In Simple Settings for 2-3 Recorders (SSA), and Small Percussion (with Minna Ronnefeld) in French and German. * For a complete list of the hundreds of Keetman compositions, see: Gunild Keetman: A Life Given to Music and Movement by Hermann Regner and Minna Ronnefeld (Mainz: Schott Musik International, 2004).